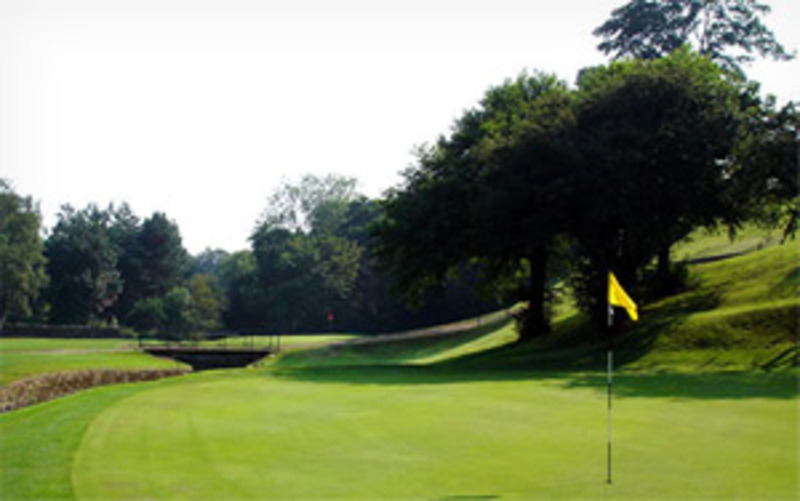 360 Junior :: Visitors and societies are guaranteed to receive a warm welcome both on and off the course at this, one of the premier golf clubs in the north of England, holder of the Yorkshire Order of Merit award. Oakdale is well-known for its family-friendly atmosphere and we love welcoming the next generation of golfers to the club. Juniors can join free of charge if their parent or grandparent is a member of the club.